I was surprised that we could get a last minute table for 10pax because it is always hard at IT! My colleague is a regular there so they made special arrangements for us despite us adding on the numbers. The place was packed when we got to the restaurant at noon so do remember to make your reservations. This is what happens when you leave the order form with me. The table was cleared and filled 4 times throughout our meal! Heh. Well, you know you'll never starve when i'm around. 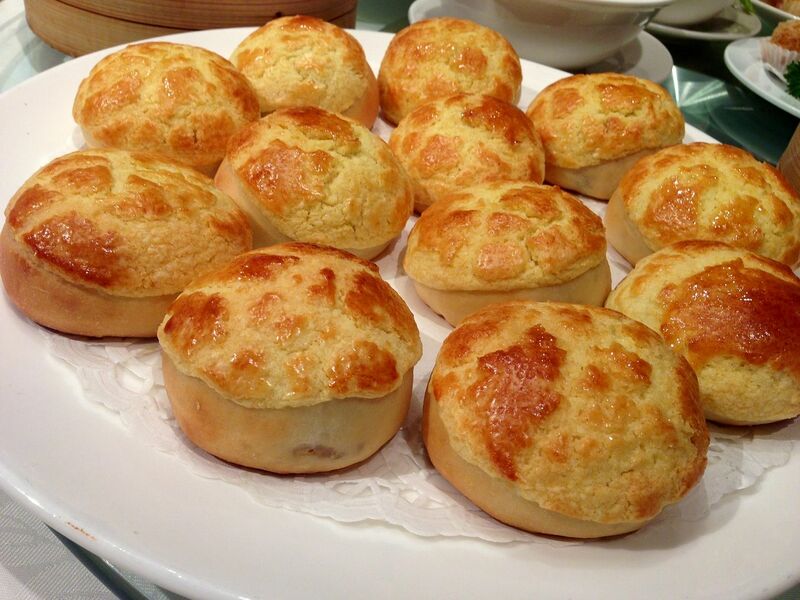 You MUST order the mini egg tarts ($5.80 for 4). One is not enough for anyone i swear. 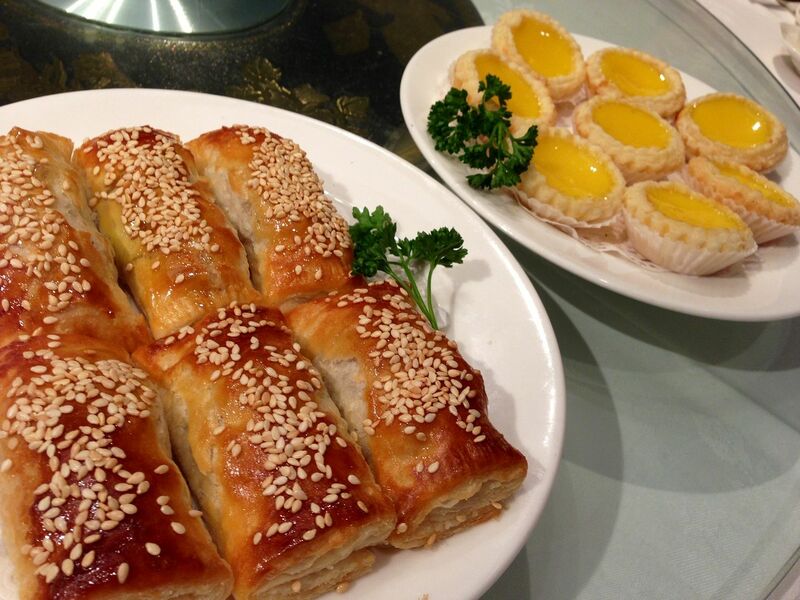 The light and flaky puff pastry carefully held the wobbly golden custard which was like an egg cream. I'm drooling at the thought of it now.. I swear by anything that has shrimps in them. Every prawn dish that we tasted were fabulous owing to the fresh and succulent seafood. Just look at those Har Gows ($6 per basket). I love the thin and springy steamed rice rolls and the shrimp ($5.80) and scallop ($6) ones were stellar. Definitely value for money given the size of the prawns! 3 rolls with 3 prawns in each of them. 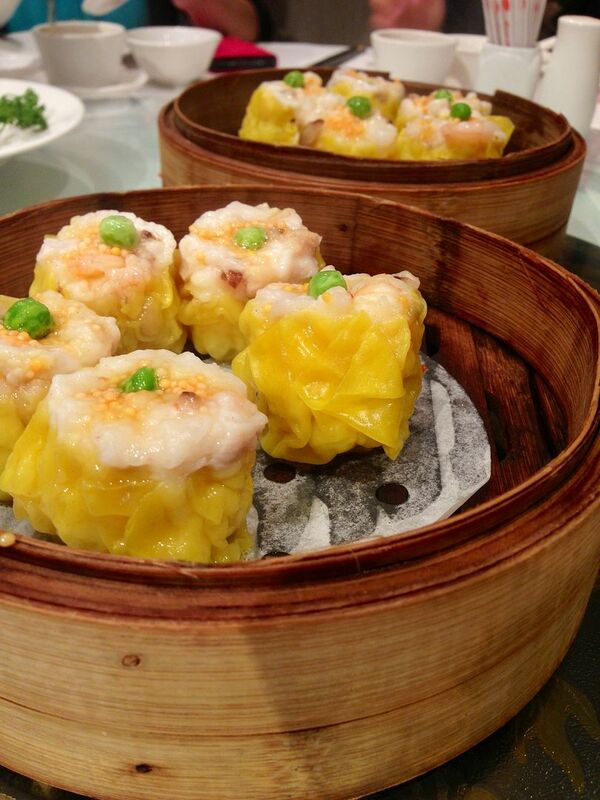 Another variation of prawn dim sum. 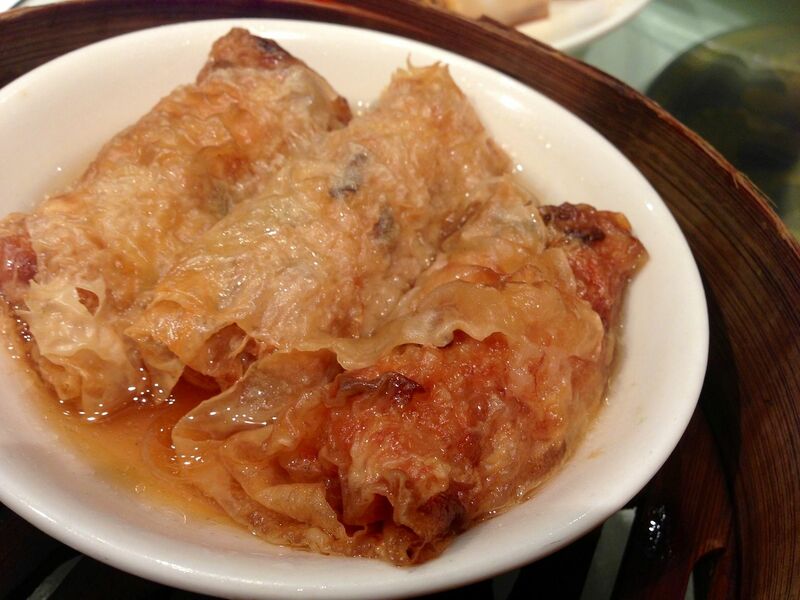 The Deep Fried Beancurd Skin Prawn Roll ($5.80). If you want the healthier option, there is also the steamed version of this for the same price and we ordered that as well! Heh. 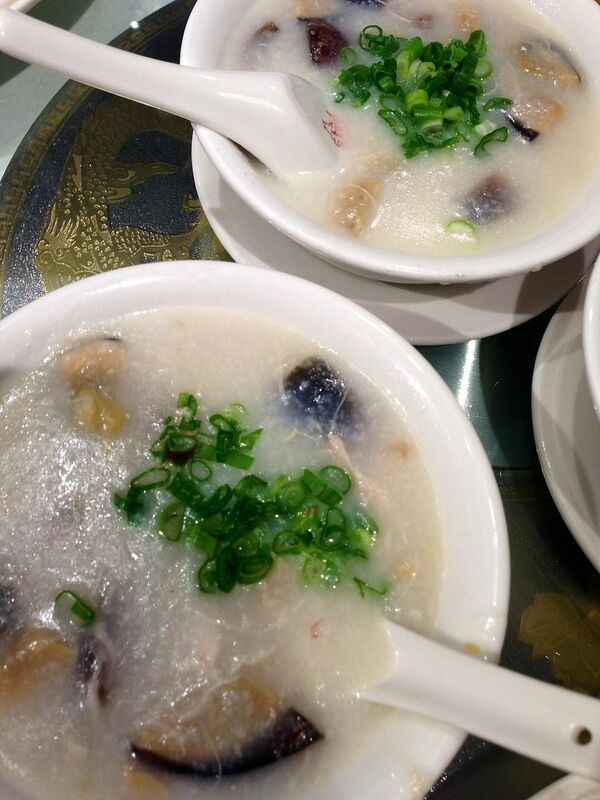 Ordered some Century Egg Porridge for sharing. Don't you love congee? Each bowl had chunks of century egg in them. I went a little overboard with the Steamed Glutinous Rice Rolls ($3.90 for 3). I didn't know that there were 3 mini ones in each basket and so i ordered 2 baskets. At this point i think murderous glares were thrown at me... 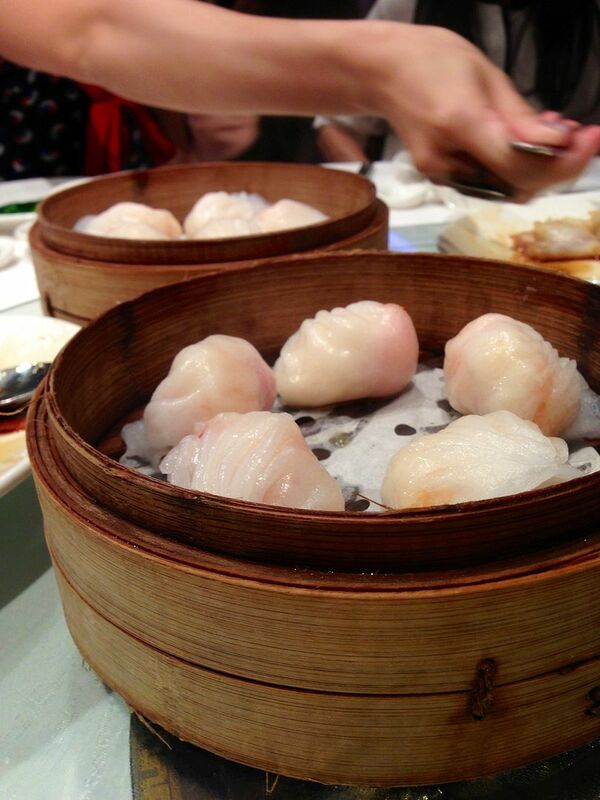 BUT they were nice because the glutinous rice was sufficiently steamed and hence soft and lightly sticky. We didn't fare too badly, having only to pack 2 rolls back to office. 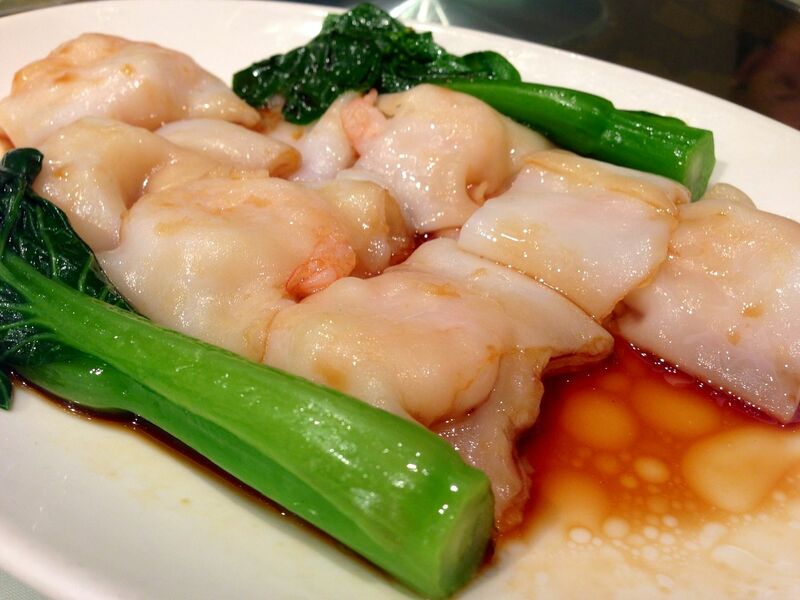 The pork dishes weren't that great as compared to the prawn ones. It's not that they weren't good, they were just not that great in comparison. Here are the Siew Mais ($5 for 4). I was really looking forward to the Baked BBQ Pork Bun ($6 for 3) but was sorely disappointed. 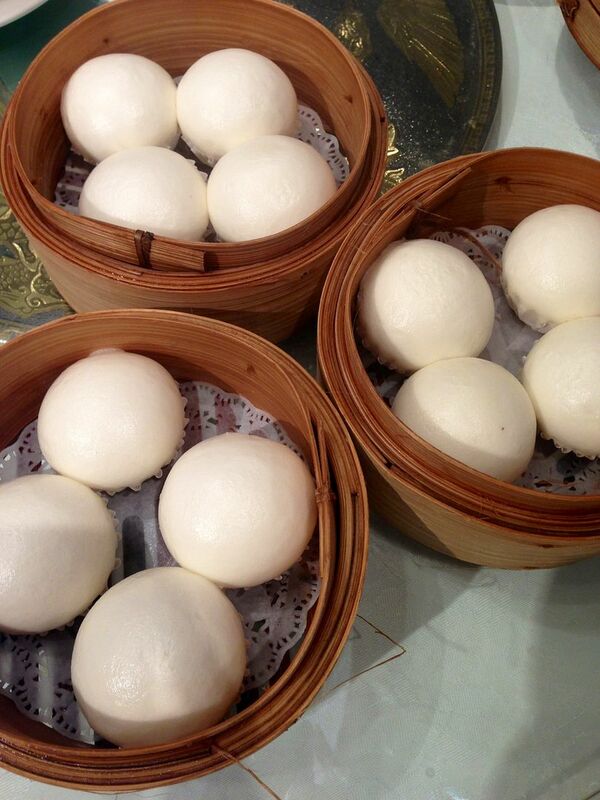 Imperial Treasures Bakery sells better buns that you can take away for cheaper. The pork was weirdly savory with onions in them that weren't caramelized enough. The milky bo lo bao crust was alright but at some parts the bun to meat ratio was too much. I also found some parts of the bun a little hard and crusty in the stale way. I didn't like the salted egg yolk custard because it was WAAAAAAAAAY too sweet! 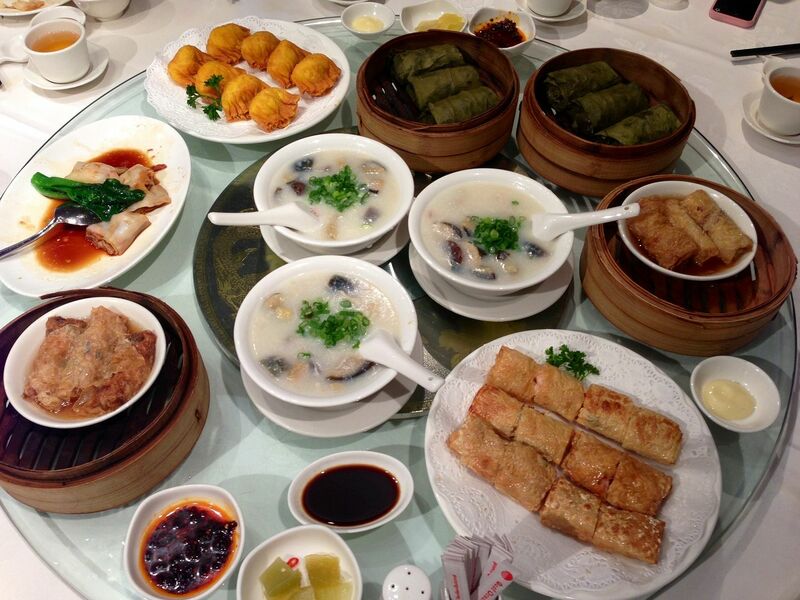 There were more dishes that we ordered but i think this is kinda sufficient to make up your mind on dining at East Ocean Restaurant. I sure wouldn't mind going back considering the good price point and high quality of the dishes. The final bill came up to $24 per pax inclusive of GST and service charge. Not bad hur! Something to keep in mind when you're in town!